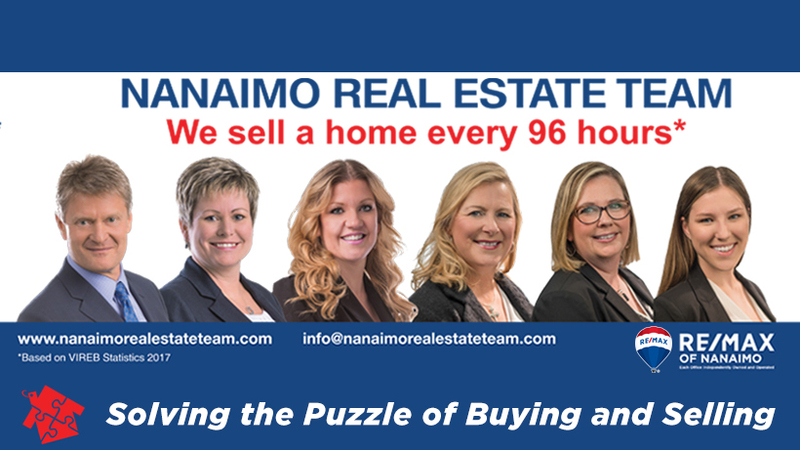 Beautiful family home located on a quiet cul de sac in a desirable North Nanaimo area! 5350 Sunhaven is walking distance to the beach, Frank Ney Elementary & backs right onto Westhaven Park! Your children can safely play in the quiet cul de sac or the park out back and you don't even need to leave your home to keep an eye on them! On this private lot you have plenty of outdoor space. These sellers have put in a large covered deck off the kitchen which offers a view of the ocean, coastal mountains and overlooks the backyard. Perfect for entertaining, the yard has been beautifully cared for and offers a private covered patio, above ground pool & shed with electricity. On the upper level you can enjoy the view of the coastal mountains and ocean from the living room, dining room, kitchen, and master bedroom. Data and measurements are approx.